There are countless corners of the world that are completely misunderstood and labeled as "unsafe," when the reality is far from that simple. Violence, wars, terrorism, and drugs can all destroy a country's image and leave lasting negative consequences for its tourism industry. *All cost estimates are taken from Numbeo.com, a trusted source of user contributed data for the cost of living in countries, and leading hotel site Booking.com. 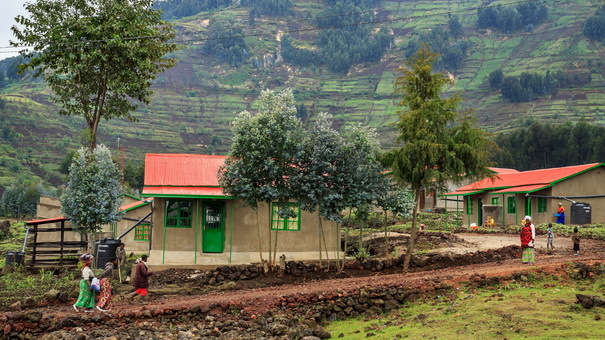 Rwanda's recent history has been deeply shaped by the brutal civil war that was waged here in the early 1990s, and in so many ways it's still struggling to overcome the devastating aftermath. Up to a million people are estimated to have been killed during the unrest and the genocide that followed. Though this war ended over 20 years ago, for many it's still the first thing that springs to mind when Rwanda is mentioned, deterring some potential visitors. Today, the landscape in Rwanda is very different, and though the scars remain, it's beginning to build a reputation as one of the continent's finest tourist destinations. It's now widely regarded as one of the safest and most politically stable countries in Africa. At the time of publishing, the U.S. State Department rates it as having the lowest possible travel advisory level, with no current security alerts. Despite its diminutive size, it packs a punch far above its weight in terms of attractions. Known as "The Land of a Thousand Hills," its undulating terrain is home to some incredible scenery and rare animals. This includes the famous National Volcanoes Park where you'll find some of the world's last remaining mountain gorillas. Rwanda is also rated as one of the most affordable countries to visit in the region. A meal at an inexpensive restaurant will set you back just $2.88, and a room in a budget hotel will start at around $30 depending on which area you're in. North Africa has developed a less than stellar reputation in recent years having been blighted by numerous acts of horrific terrorism. Morocco has also experienced terrorist-related incidents in the past, and it should be pointed out that the U.S. State Department says that "the potential for terrorist violence against U.S. interests and citizens exists." However, the State Department’s travel advisory level for Morocco is currently at level 1, the lowest possible level, and there have not been any terrorist attacks in Morocco since 2011. It's widely considered one of the safest countries in the region and its continued high levels of tourism bear testament to this. 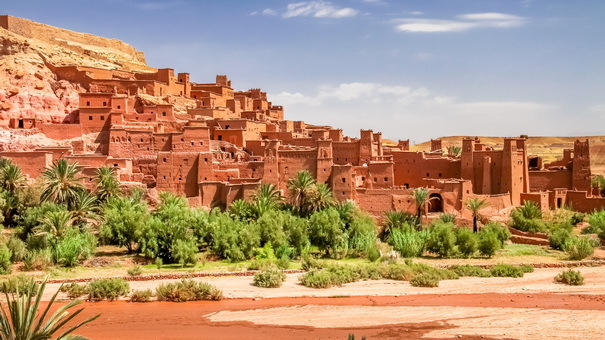 Exquisite architecture intricately decorated with tiled mosaics, bustling marketplaces full of vibrantly colored spices and fabrics, and swathes of sand dunes stretching out for miles on end are just some of the reasons to visit Morocco. The cuisine is also a huge draw, with richly spiced dishes mixing sweet and savory to mouth watering effect. Thanks in part to the large numbers of tourists it receives, Morocco is one of the most reasonably priced countries in the region. Budget rooms are available starting at around $30 and a meal at an inexpensive restaurant will cost a little more than $3. The shadow cast by drug kingpins like the notorious Pablo Escobar still lingers over Colombia, and these associations have proved difficult for the South American country to eliminate. Potential visitors still sometimes fear accidentally getting caught up in the drug trade, being kidnapped by guerrilla fighters, and becoming the victim of organized gang violence. This hasn't been helped by the recent release of popular movies and TV series on the subject. While these fears would have been well founded in the '80s and '90s, Colombia has worked hard to free itself from the clutches of organized crime. In the process, it's begun reinventing itself as a favored tourist destination for travelers wanting a taste of this previously unexplored South American country. Colombia has an attractive mixture of cutting edge modernity and a diverse range of breathtaking, untouched landscapes. This is showcased in cities like Medellin, whose stunning scenery includes swathes of lush jungle and a Caribbean coastline filled with pristine beaches. 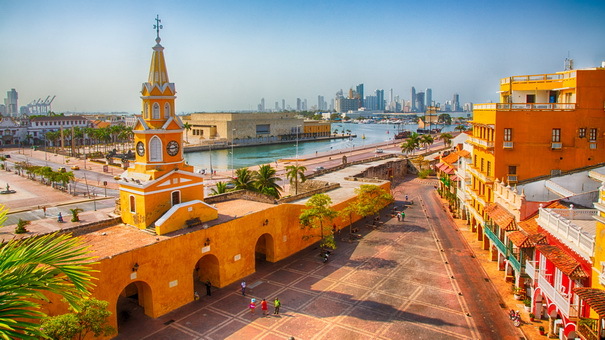 Colombia is also one of the most affordable countries in South America. That’s one reason it's currently enjoying a wave of popularity among young backpackers. Even in the bigger cities, budget rooms are available for less than $25 per night and a meal at an inexpensive restaurant will cost less than $4. The Middle East is widely regarded as a no-go zone by many people who view the entire region as dangerous. This opinion is fueled by the political instability and well-publicized conflicts that are still ongoing in countries like Syria, Iraq, and Palestine. Because of this, the Middle East in general is not considered your typical vacation destination, and there's a lot of fear around visiting. 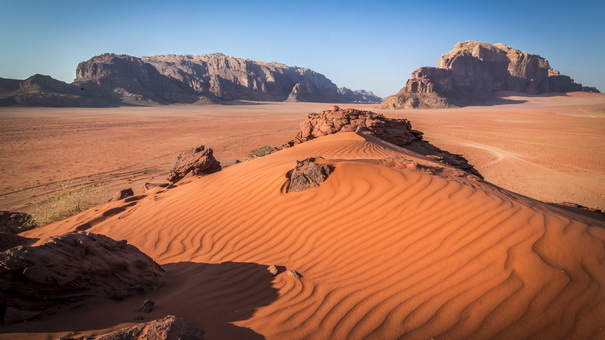 The tiny country of Jordan, however, is trying its hardest to buck the trend and has become something of an "it" destination in recent years. 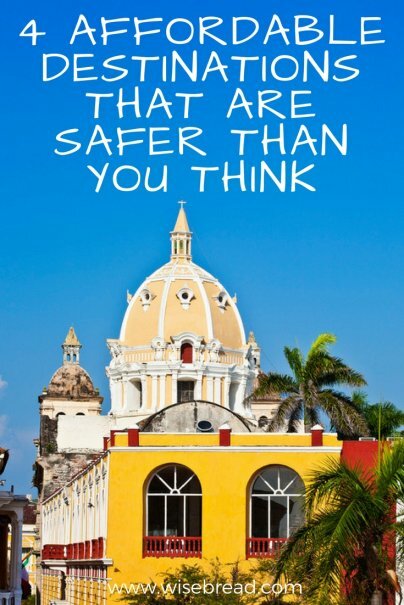 Though there are safety warnings for the areas close to the borders it shares with some of its neighboring countries, it's stable politically and generally safe to visit. The main reason that people come to Jordan is to visit the famous archaeological wonder and UNESCO World Heritage site, Petra. This ancient city is made up of buildings that were meticulously carved into the red sandstone rock face over 2,000 years ago, when it was the epicenter of a vast empire. Budget hotel rooms come in at less than $30 in many areas, or for even less you can spend the night under the stars in a traditional Bedouin camp. An inexpensive meal will cost around $7.